American family, di Prima grew up in Brooklyn but broke away from her roots to follow through on a lifelong commitment to become a poet, first made when she was in high school. 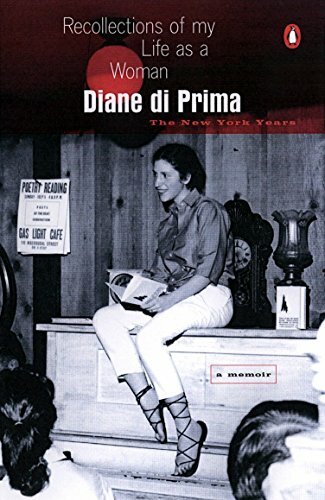 Immersing herself in Manhattan's early 1950s Bohemia, di Prima quickly emerged as a renowned poet, an influential editor, and a single mother at a time when this was unheard of. Vividly chronicling the intense, creative cauldron of those years, she recounts her revolutionary relationships and sexuality, and how her experimentation led her to define herself as a woman. 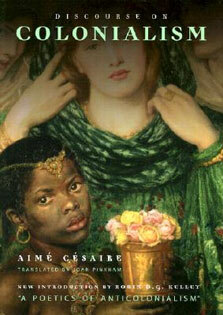 What emerges is a fascinating narrative about the courage and triumph of the imagination, and how one woman discovered her role in the world.